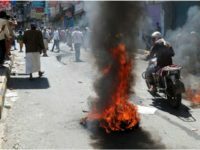 President Donald Trump vetoed a resolution that would have called for the end of American assistance in Saudia Arabia’s war in Yemen. 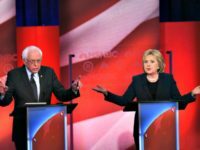 Feuding between two liberal camps broke out into the open this week, between Sanders’ campaign manager and a top Hillary Clinton surrogate. 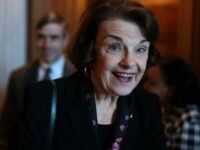 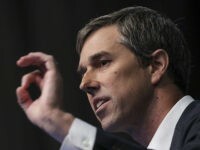 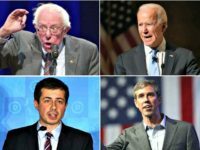 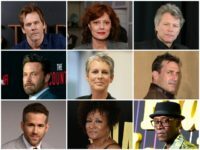 Several 2020 Democrat presidential candidates donated just a small sliver of their income to charitable causes in recent years, their tax returns show. 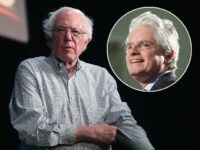 Liberal political organizer David Brock is reportedly in discussions with Democrat operatives about launching an effort to thwart Sen. Bernie Sanders’ (I-VT) prospects of winning the party’s nomination for president in 2020. 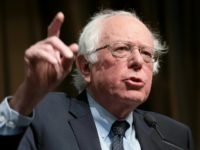 Sen. Bernie Sanders used a Fox News town hall event to urge federal agencies to detain Central American migrants pending their fast-track asylum hearings. 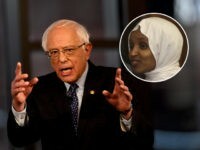 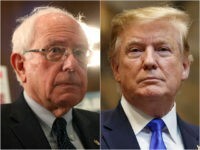 Sen. Bernie Sanders (I-VT) on Monday evening conceded during a town hall on the Fox News Channel that freshman Rep. Ilhan Omar (D-MN) has to do a “better job” to allay the concerns of Jewish Americans following a string of antisemitic statements. 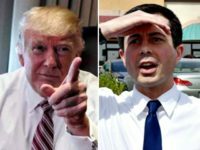 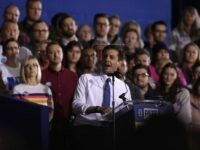 Mayor Pete Buttigieg of South Bend, Indiana, an unexpected early frontrunner for the 2020 Democratic presidential nomination, is criticizing his own supporters for being too white after questions about the “lack of diversity” at his events and among his campaign staff. 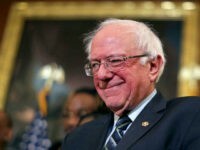 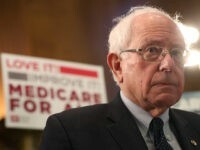 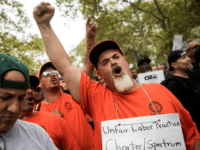 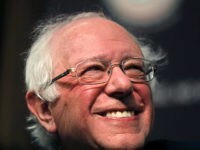 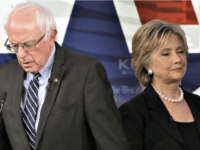 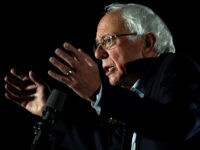 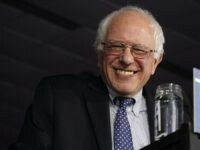 2020 presidential hopeful and Sen. Bernie Sanders (I-VT) released ten years of his federal income taxes on Monday, revealing the self-described Democratic Socialist to be in the top one percent of U.S. earners. 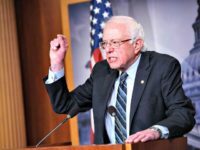 Democrat presidential hopeful Sen. Bernie Sanders (I-VT) hit the leftist Center for American Progress for taking money from big corporations. 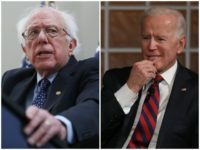 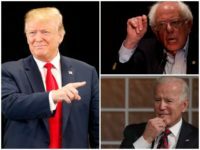 Former Vice President Joe Biden and Sen. Bernie Sanders (I-VT) hold a substantial lead over their Democrat competitors for the 2020 presidential nomination, according to a poll released Monday. 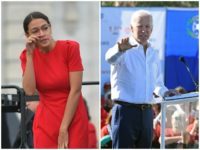 Congresswoman Alexandria Ocasio-Cortez is not impressed with the idea that former Vice President Joe Biden is considering a run for president in 2020.